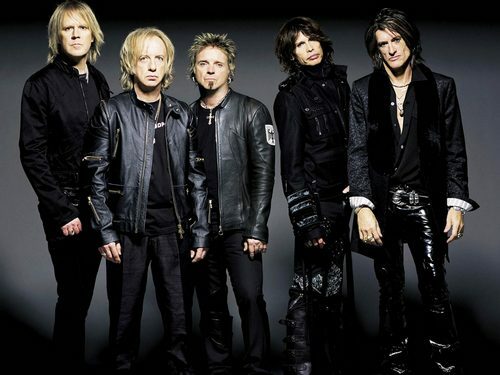 Aerosmith bassist Tom Hamilton has been forced to leave the band's current Australian tour due to illness. Yahoo! reports Hamiton has returned home to the U.S. after suffering from a chest infection. In his place, bassist David Hull was flown in from the States to take his place at Sunday's show at Melbourne's Sidney Myer Music Bowl. Hamilton played with Aerosmith on Saturday, April 20 for the band's Stone Music Festival appearance and again in New Zealand last week. Hull will most likely stay with Aerosmith for the final two Australian shows. Hamilton will return to Aerosmith and continue the Global Warming tour when he recovers.